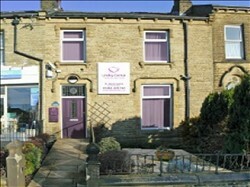 I cannot recommend the Lindley Dental Practice highly enough. The reception staff are friendly, helpful and accommodating. 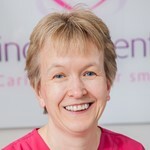 The hygienists are excellent and Dr Sharon Jardine is caring and competent. I have no doubts that the whole team have the patient's welfare at heart in everything they do. Very helpful and lots of options available. Full explanations and full checks done. Visited for a regular 6 monthly check-up. Always greated by friendly and professional staff whether at Reception or in the treatment room. Mr Hussain has a lovely calming manner and always gives great advice. Loved the look of the new treatment room and chair! 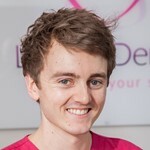 This was my first visit to Lindley Dental, and I found everybody that I met was friendly, courteous and helpful. I was very impressed by the experience, and look forward to my dental future with some confidence. 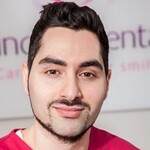 We are a friendly dental practice in Lindley, Huddersfield that offers the highest standards in cosmetic and preventative dentistry. We can help you to enjoy the confidence that comes of having a healthy, attractive smile now and throughout your lifetime.Our approachable dental professionals will go out of their way to make even the most nervous patients feel comfortable and relaxed. As participants in the Denplan Quality programme, we practice in line with the latest recommendations and are committed to ever-improving standards in dentistry.Being a private dental practice we offer the most modern treatments – including teeth whitening and other cosmetic treatments.